Deep Sky Objects (DSO for short) are objects in the night sky other than individual stars and solar systems objects like the sun, moon, planets and comets. 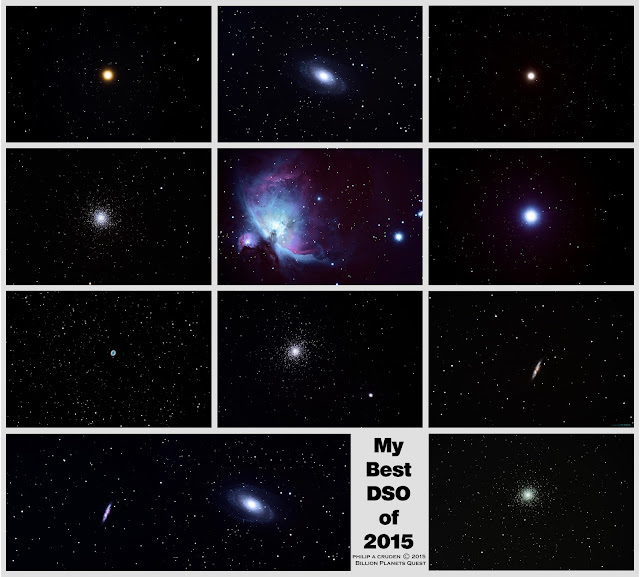 DSO's are faint objects deep in space and are very faint to the human eye. They include objects like Galaxies, Nebula's, Star Clusters and Interstellar Clouds. 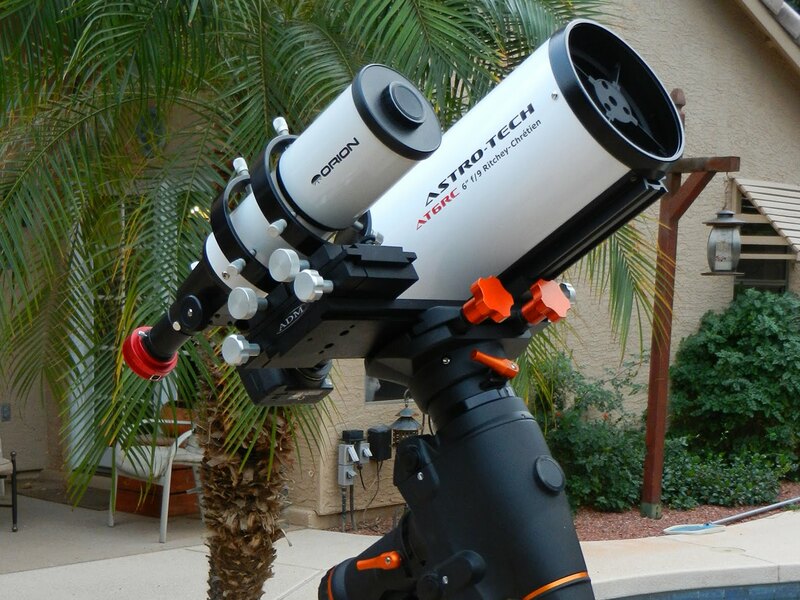 Most of these objects are best viewed through a telescope or a pair of binoculars. 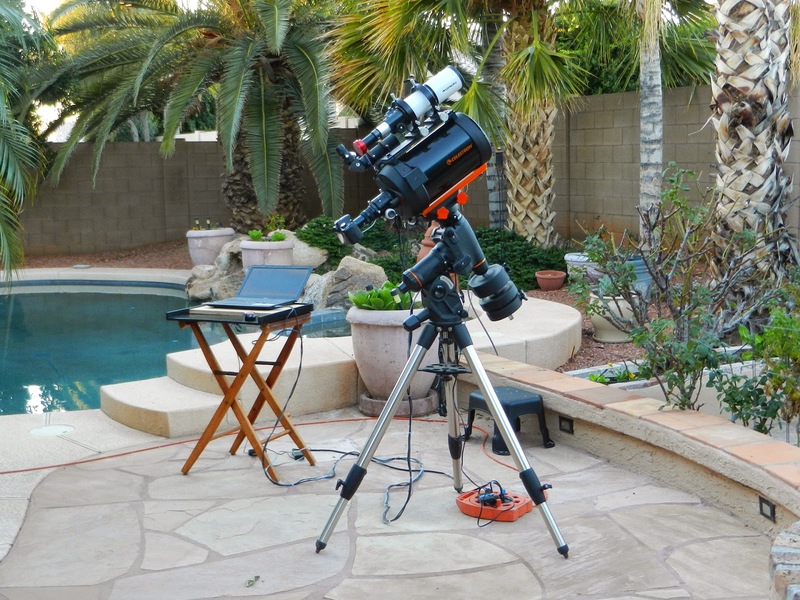 Some can be seen with the naked eye like the Great Orion Nebula and the Andromeda Galaxy. Some objects can be found right here in our own Milky Way but most of what is out there in the sky is millions of light years from our Milky Way. The universe is big, so big that astronomers use light years to measure it. A light year is simply a measurement of how far light photons travel in a single year. 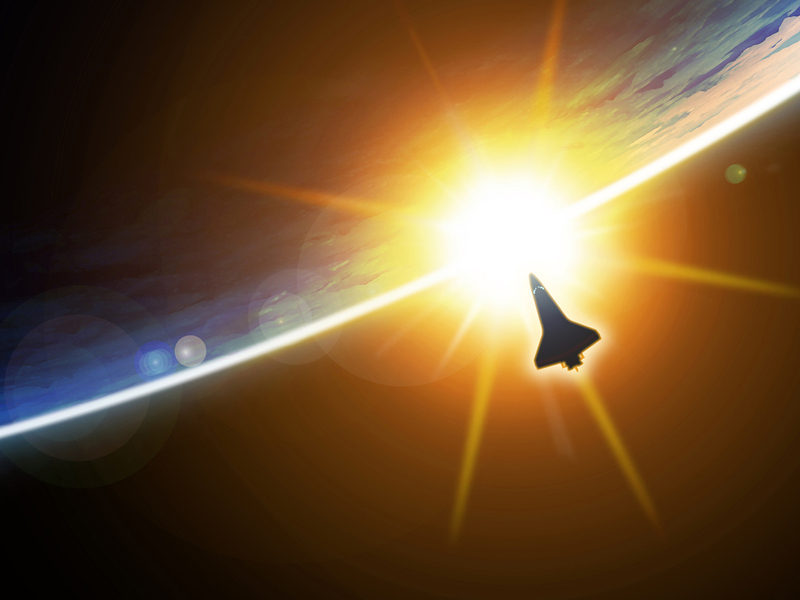 Light travels at 186,282 miles per second so traveling at that speed for one year is the distance of one light year. 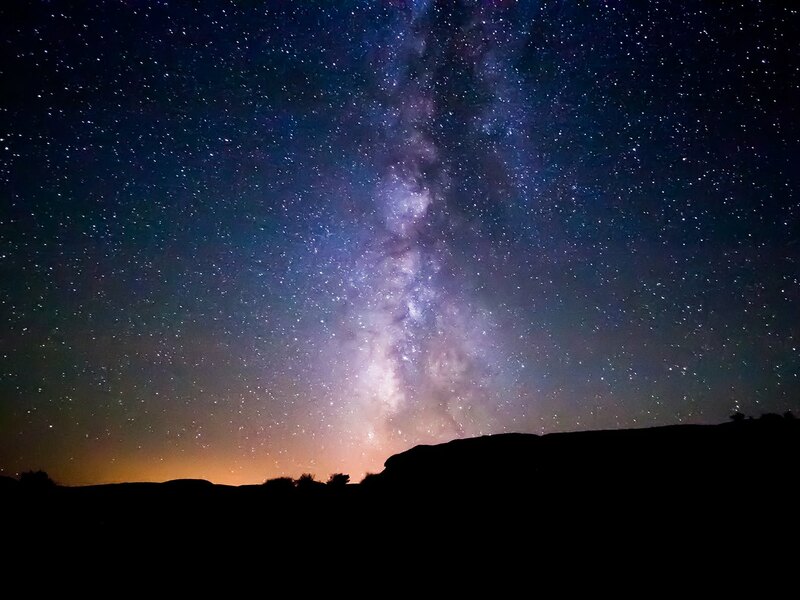 Everything we look at up in the night sky happened in the past because it takes time for the light of the object to reach us due to the great distances of space. Even when you look up at something as close to us as the moon, the light has taken a .25 second journey to reach your eye. The light of the sun takes around 8 min. 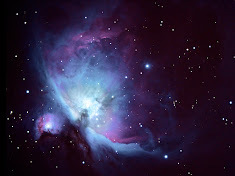 One of the most viewed and photographed DSO is the Great Orion Nebula located in the constellation Orion. It is 1500 light years away and is 24 light years across. 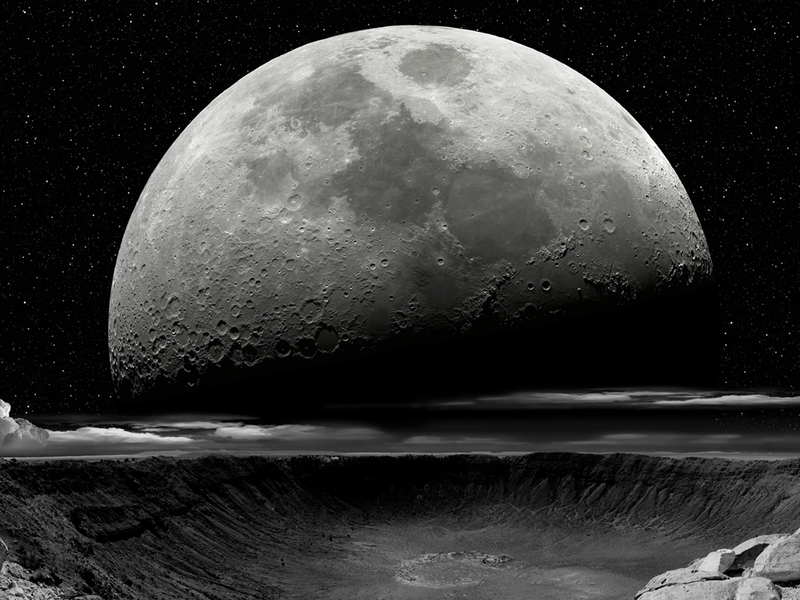 It is truly an amazing sight to see through a telescope. I think of my telescope as a time machine looking into the past and in the case of the Great Orion Nebula, 1500 years ago. Although the Great Orion Nebula is 1500 light years away it is really not that far away, compared to the rest of our universe. Our closest neighbouring galaxy, Andromeda is 2.9 million light years away and it is still considered close in the grand picture of the universe. 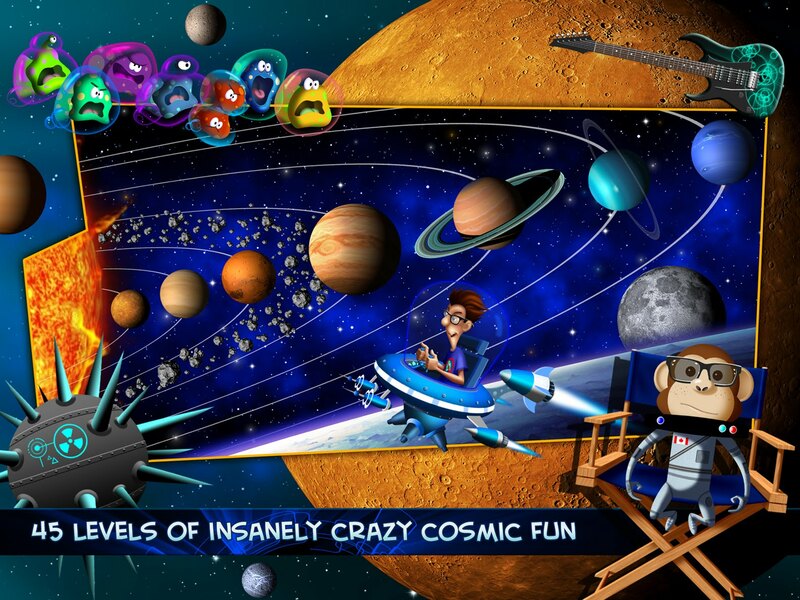 There are billions of Galaxies with nebula's, stars and solar systems spread throughout the universe. 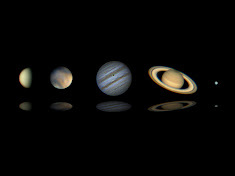 The current measurable distance of the universe is 13.75 billion light years. It is said that there is a star for every grain of sand on every beach on earth combined. 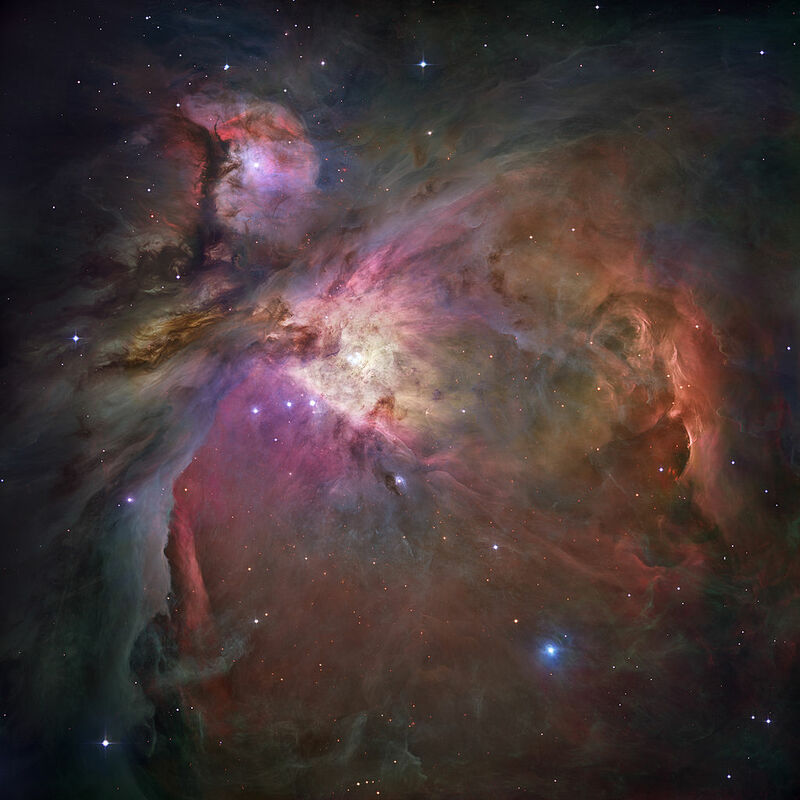 This is an image of the Orion Nebula captured by NASA's Hubble Space Telescope. It is one of the best images to date of the Orion Nebula. It is 1500 light years from earth and is 20 light years across. The nebula is a star nursery with some 2000 relatively new stars and new ones forming all the time. Celestron CGEM, ASTRO-TECH AT6RC, Canon T1i (Unmodified), Repeater Cable for the Canon, Orion ST-80 Guide Scope, ADM mounting hardware, ZWO120MC Guide Camera, ST4 cable, Shoestring GSUPS for Guiding Port, Stellarvue Finder Scope with Illuminator. Acer Laptop running Backyard EOS Acquisition software. PHD for Guiding software. Processing with Deep Sky Stacker and CS6. 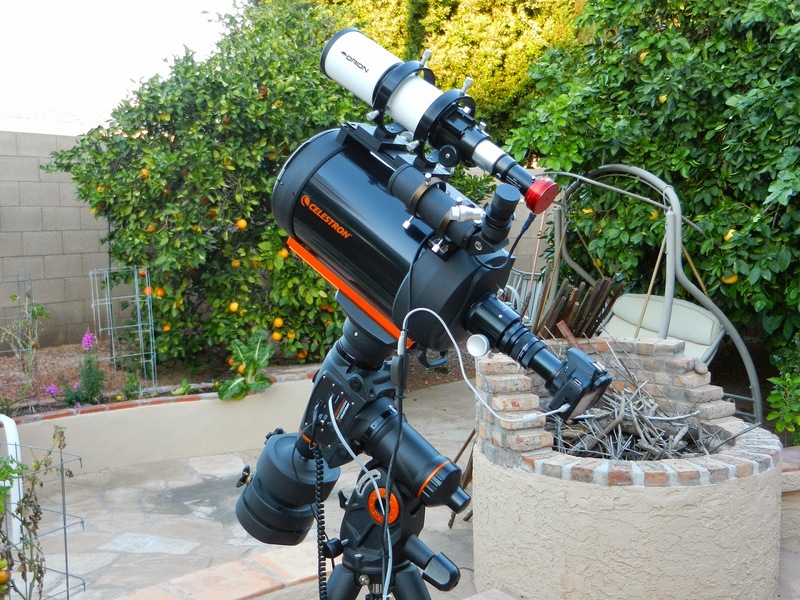 Celestron CGEM-800, SCT8, Canon T1i (Unmodified), Repeater Cable for the Canon, Crawford Focuser, Antares 6.3 Focal Reducer, Orion ST-80 Guide Scope, ADM mounting hardware, ZWO120MC Guide Camera, ST4 cable, Shoestring GSUPS for Guiding Port, Stellarvue Finder Scope with Illuminator. Acer Laptop running Backyard EOS Acquisition software. PHD for Guiding software. Processing with Deep Sky Stacker and CS6. M-44 (AKA) The Beehive Cluster. The Beehive is located in the Cancer constellation. The cluster is around 520 to 610 light years from our Solar System. 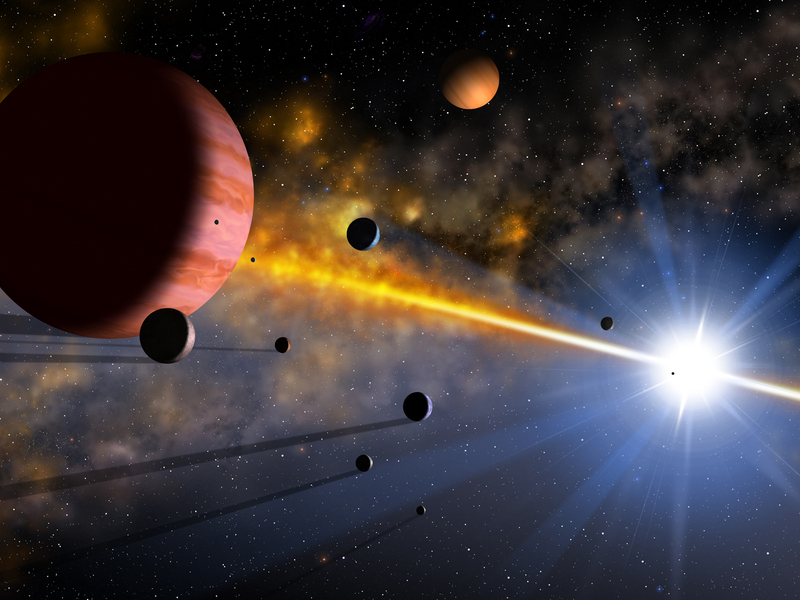 The Cluster contains Red Giants and White Dwarfs. 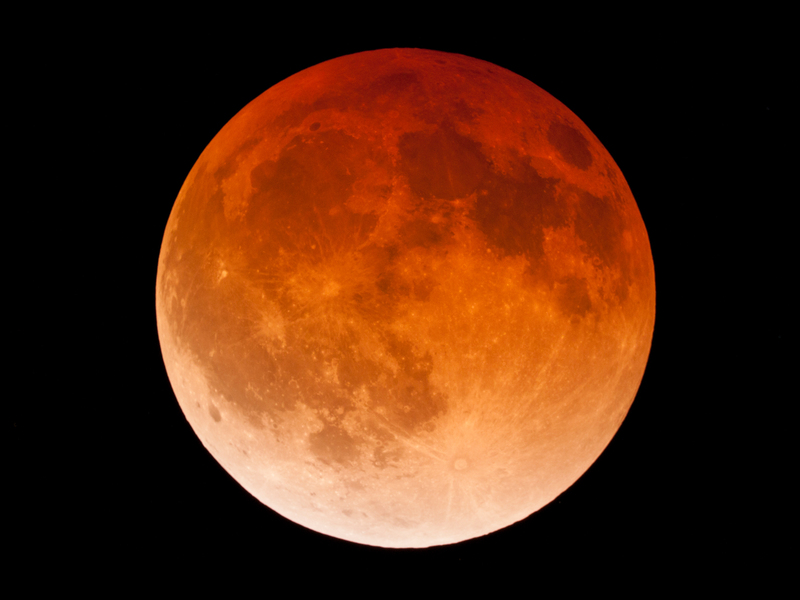 The image was captured with a CGEM with an Astro-Tech AT6RC OTA and an unmodified Canon T1i. The image was acquisitioned with Backyard EOS. A ZWO ASI 120 MC with an Orion ST-80 was used for guiding. Processing was achieved with Deep Sky Staker and final composition in Photoshop CS6. 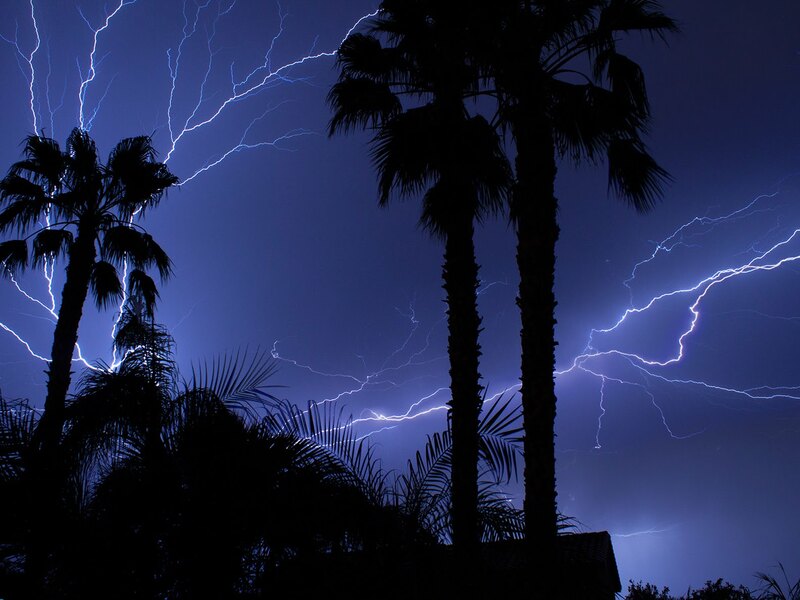 The image was acquisitioned with Backyard EOS. A ZWO ASI 120 MC with an Orion ST-80 was used for guiding. Processing was achieved with Deep Sky Staker and final composition in Photoshop CS6. Capture Data; 15 X 180sec light frames @ ISO 800, with Darks, Flats and Bias frames. 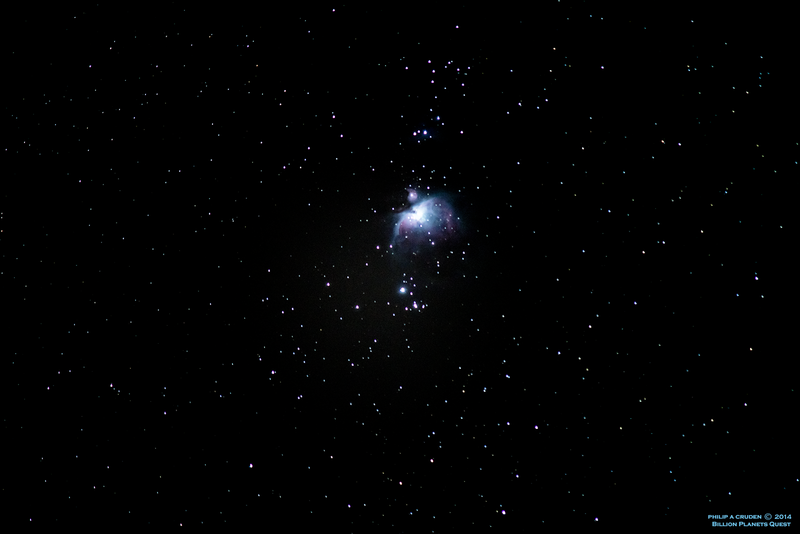 M-42 (AKA) The Orion Nebula. The Orion Nebula Is a diffuse nebula located in the constellation of Orion. At a distance of around 20 light years the nebula can be seen with the naked eye in dark skies. The Nebula is a star forming region producing stellar nursery’s and protoplanetary disks. Capture Data; 25 X 60sec light frames @ ISO 1600, with Darks, Flats and Bias frames. 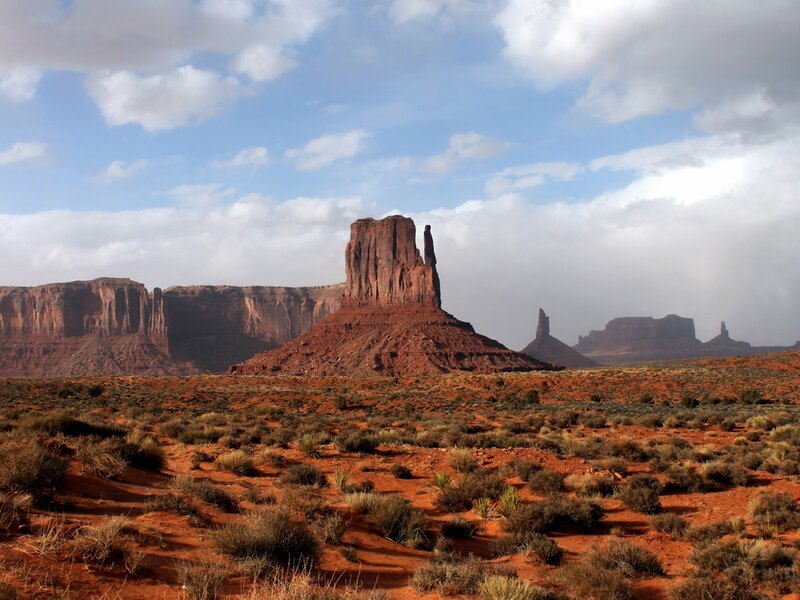 This image was captured with an unmodified Canon T1i with a 250mm lens. 30 X 60 Sec Exp at ISO 800. Darks, Flats and Bias frames subtracted. The images were processed in Deep Sky Stacker and final processing in CS6. 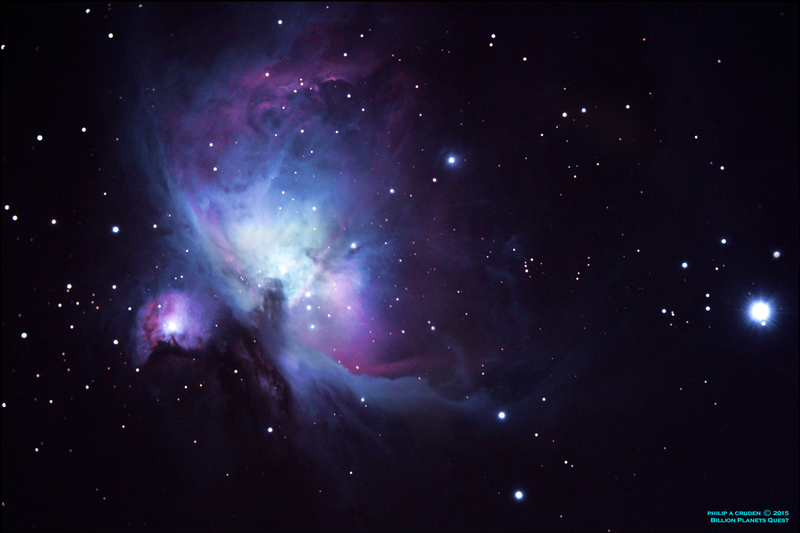 The Orion Nebula is around 1,344 light years from Earth located in the Orion Consolation. 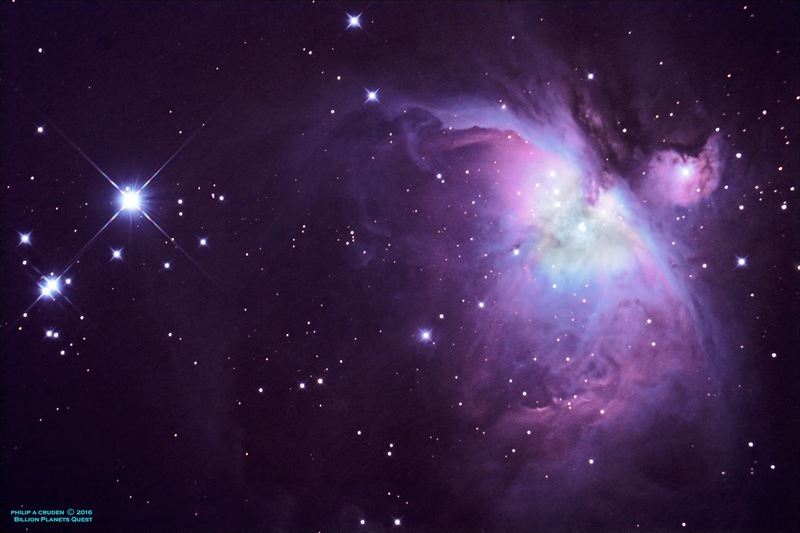 The Orion Nebula also known as M42 is a diffuse nebula. The Nebula is around 24 light years across. In a dark sky setting the nebula can be seen with the naked eye. It is located just below Orion’s Belt. When you take into consideration that I captured this with a 250mm lens and the nebula is 1,344 light years away one can really get a sense of the scale of this nebula. The nebula is the closest regions to Earth were massive stars form known as a Star Nursery. 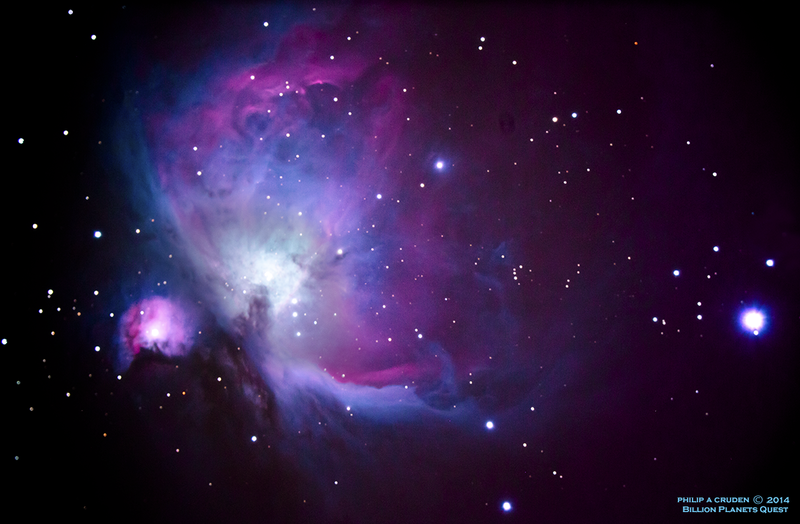 The Orion Nebula is the most photographed object in the night sky and with good reason. Many of the stars in the nebula are producing proto planetary disks also known as Solar Systems. I for one am really excited when the James Webb Space Telescope is launched in October 2018. 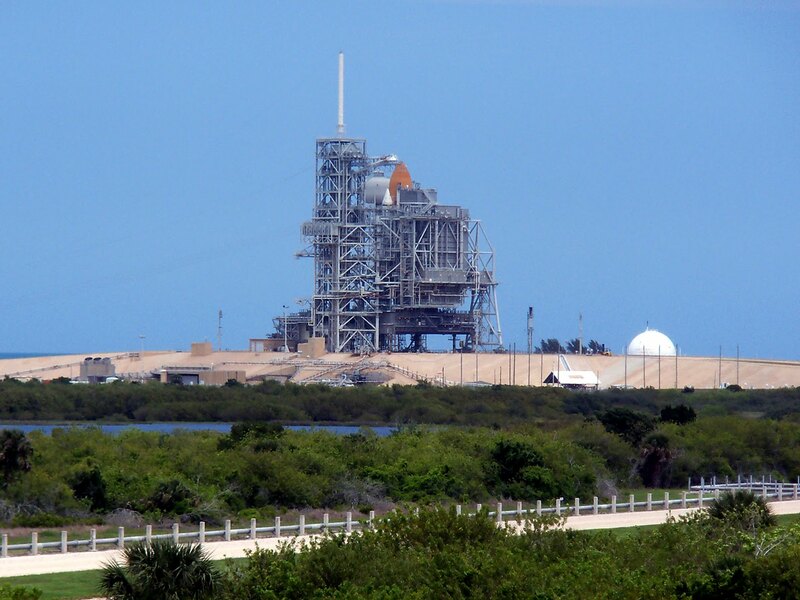 With its 6.5 meter telescope; what will it reveal about the Orion Nebula? These stars are also known as M45 and The Seven Sisters. This image was captured with an unmodified Canon T1i with a 250mm lens. 30 X 45 Sec Exp at ISO 800. Darks, Flats and Bias frames subtracted. The images were processed in Deep Sky Stacker and final processing in CS6. The formation of the stars is known as an Open Cluster. They reside in the constellation of Taurus. It is one of the closest star clusters to Earth at a distance of around 444 light years. These stars are reasonably new to the cosmos and formed about 100 million years ago. 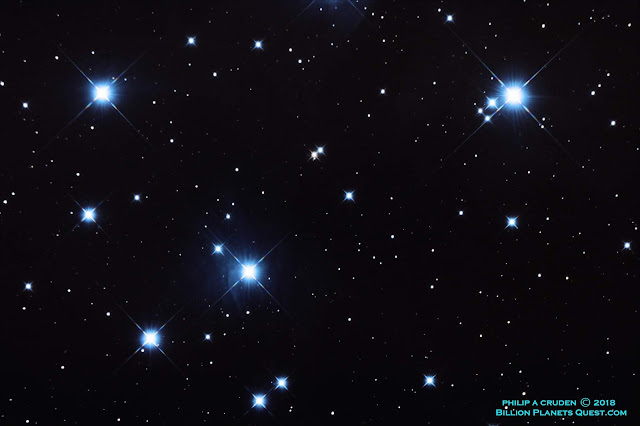 This beautiful cluster of stars can easily be seen with the naked eye and even better with binoculars. 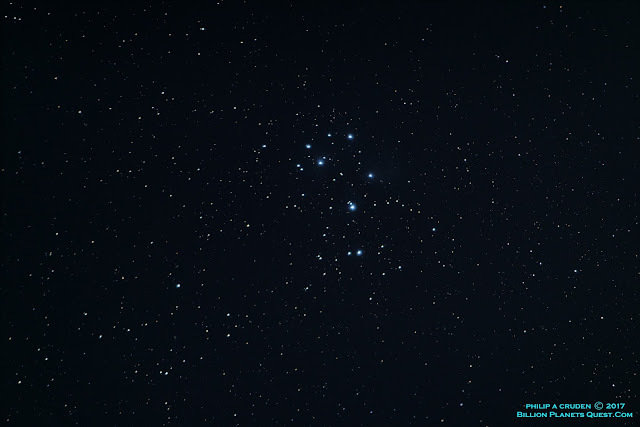 The Pleiades is prominent in the Northern Hemisphere during winter. In Japanese the Pleiades is called Subaru which means “to unite” hence the stars on their Subaru vehicle icon. Captured with a Celestron CGEM, Astro-Tech AT6RC with a unmodified Canon T1i. 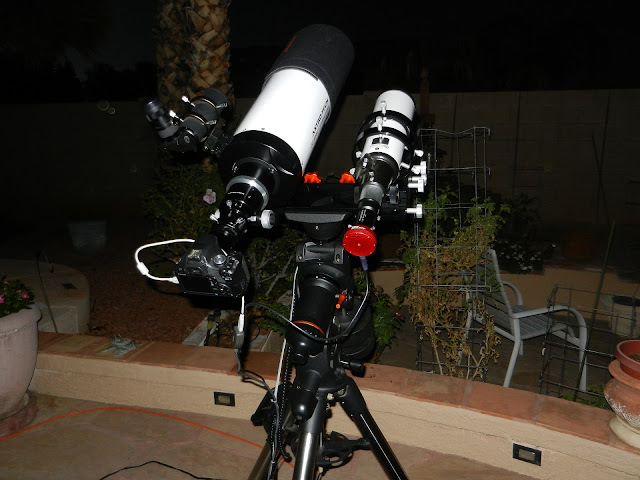 ST-80 and a ZWOASI120MC for PHD guiding. Captured on 04-03-2016. Acquisition with Backyard EOS Processed with DSS and CS6. 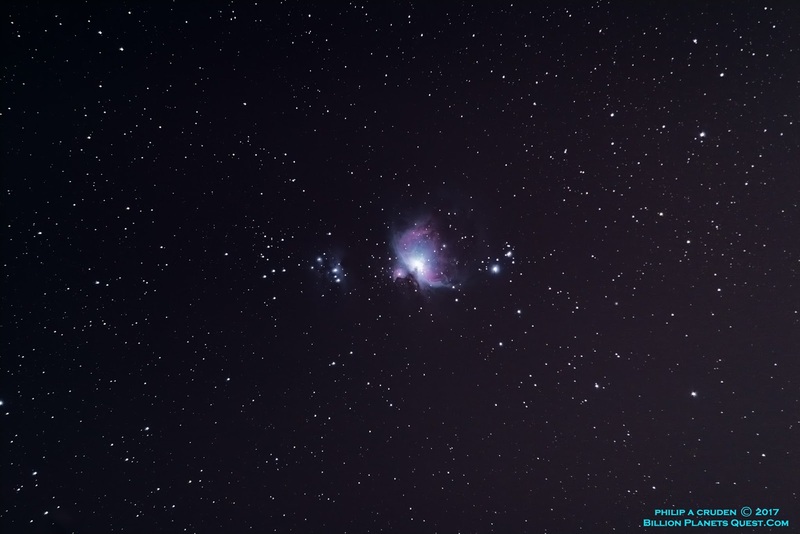 17 x 360sec Exp @ ISO 800, Darks, Flats and Bias Frames. 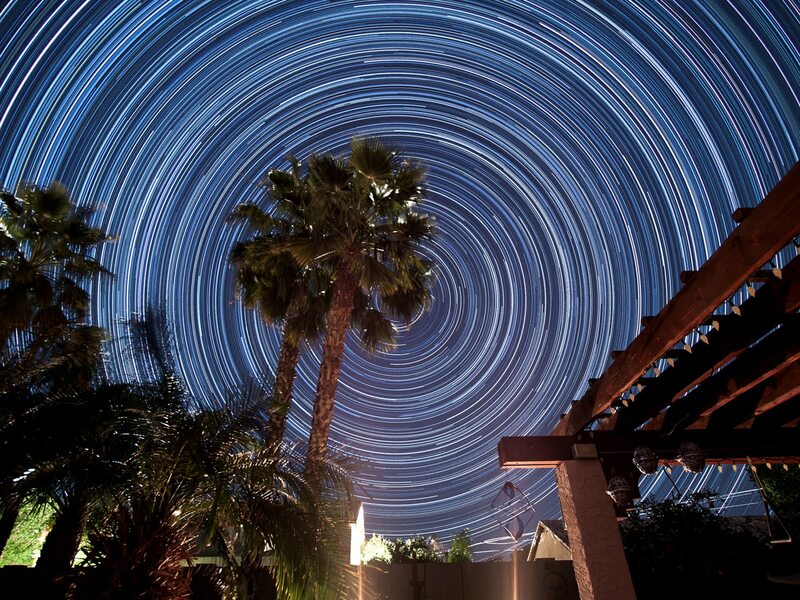 102 minutes total exposure. This is my first attempt at capturing M-51. The image has been slightly cropped. The Whirlpool Galaxy is around 30 million light years from earth. Captured with a Celestron CGEM, Astro-Tech AT6RC with a unmodified Canon T1i. 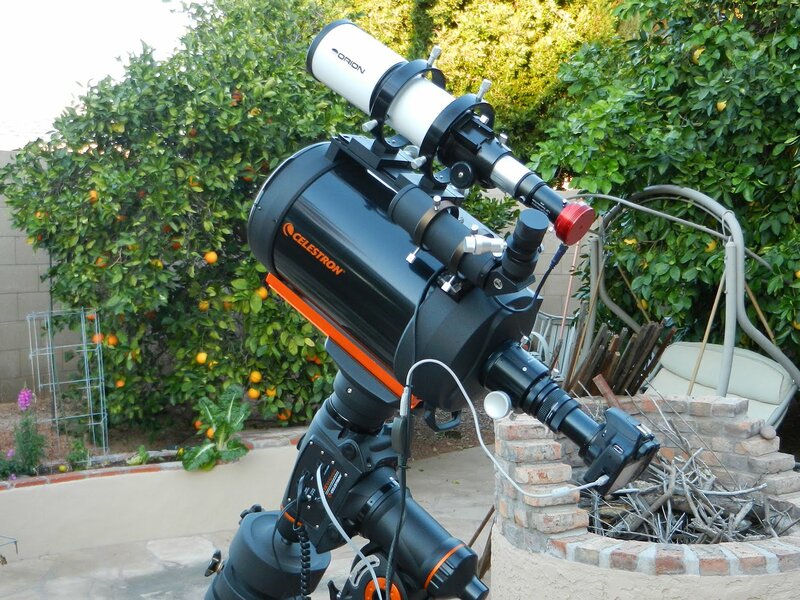 ST-80 and a ZWOASI120MC for PHD guiding. Captured on 04-01-2016. Acquisition with Backyard EOS Processed with DSS and CS6. 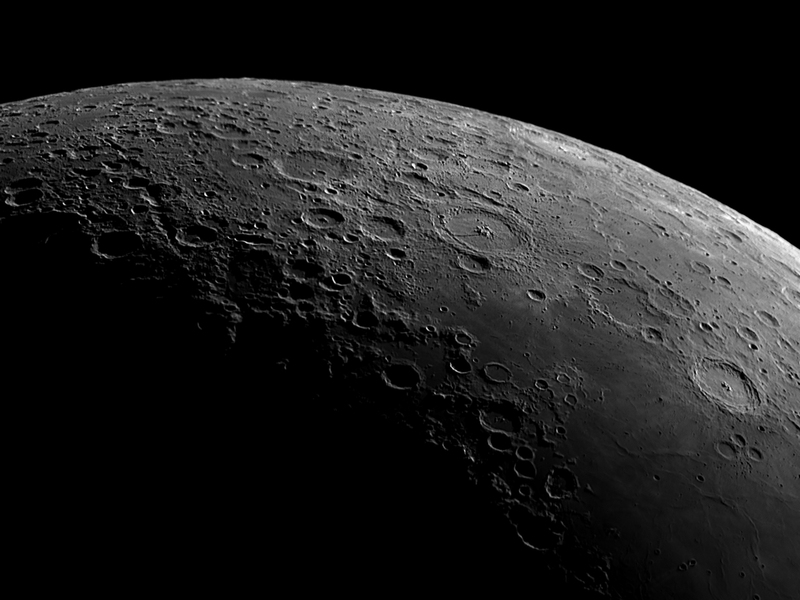 17 x 180sec Exp @ ISO 800, Darks, Flats and Bias Frames. 51 minutes total exposure. Captured with a Celestron CGEM-800, Antares 6.3 F/R, unmodified Canon T1i. The image was guided with PHD using a ZWO120MC camera. 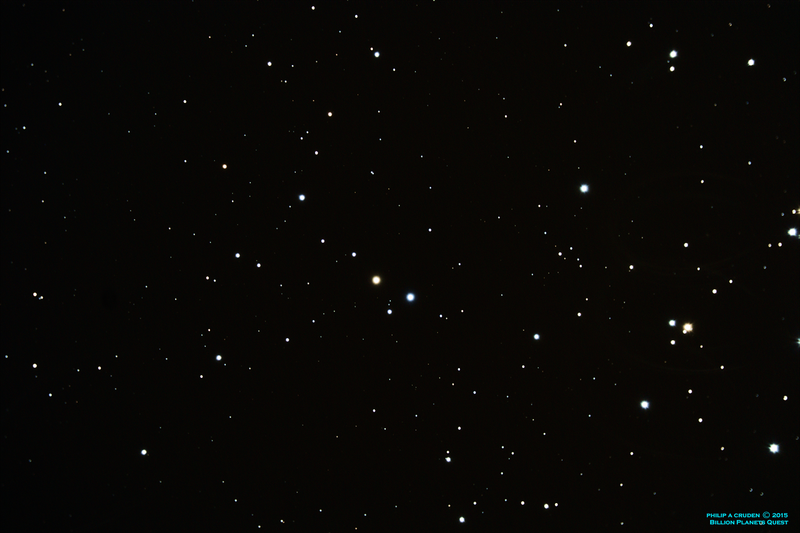 40 X 80 + 5 X 180 sec exposures, Darks, Flats and Bias processed in Deep Sky Stacker and CS6. 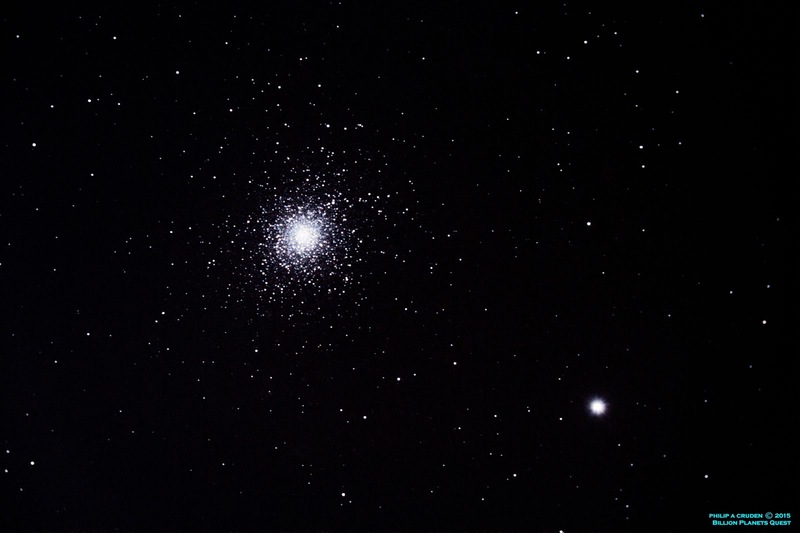 M92 Globular Cluster is located in the Constellation Hercules. It has a 109 light year diameter. 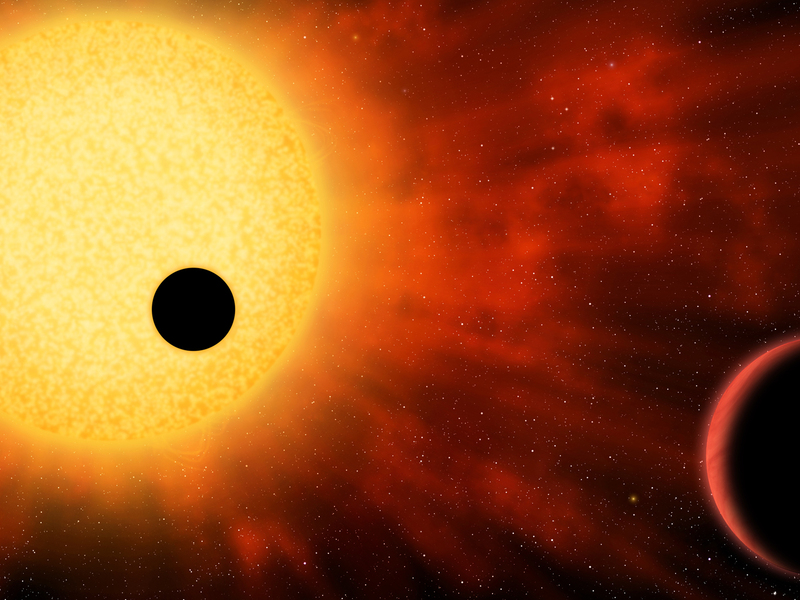 It contains the mass of 330,000 suns. M92 is around 26,000 light years from earth. Captured with a Celestron CGEM-800, Antares 6.3 F/R, unmodified Canon T1i. The image was guided with PHD using a ZWO120MC camera. 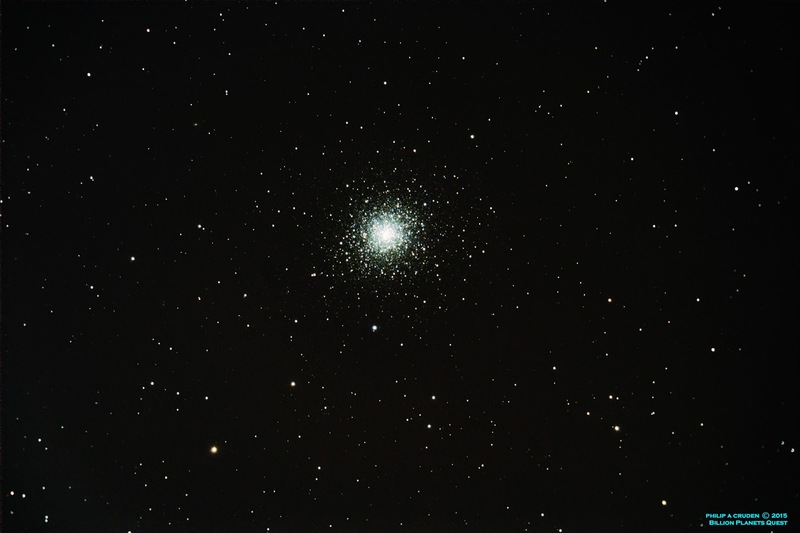 14 X 120 sec exposures, Darks, Flats and Bias processed in Deep Sky Stacker and CS6. M5 Globular Cluster is located in the Constellation Serpens. It has a diameter of around 165 Light Years. It is believed that it contains some 100,000 stars while other estimates are as high as 500,000 stars. M2 is around 24,500 light years from earth. 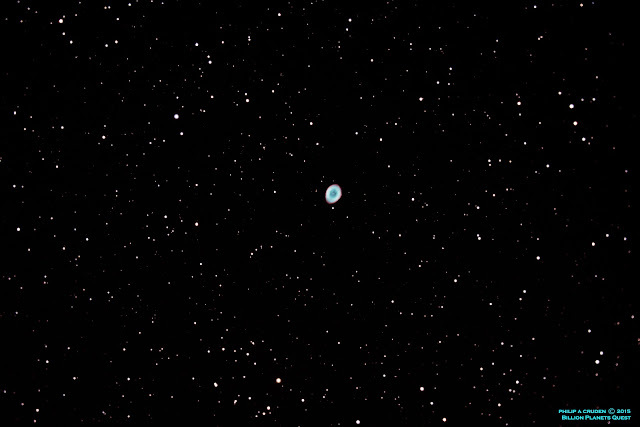 M57 Ring Nebula Captured with a Celestron CGEM-800, Antares 6.3 F/R, Unmodified Canon T1i. The image was guided with PHD using a ZWO120MC camera. 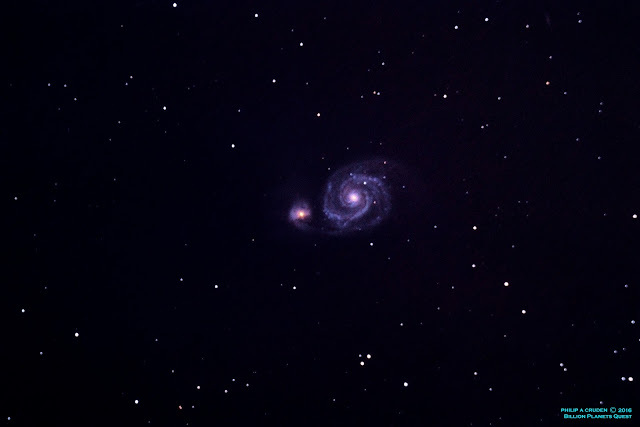 Processed in Deep Sky Stacker with 30 X 120 sec exposures at ISO 800. Darks, Flats and Bias frames added. Additional processing was achieved in CS6. M57 is a Planetary Nebula in the Northern Constellation of Lyra. M57 is around 2,300 light years from earth. M57 is illuminated by a central White Dwarf Star also known as a Planetary Nebula Nucleus. 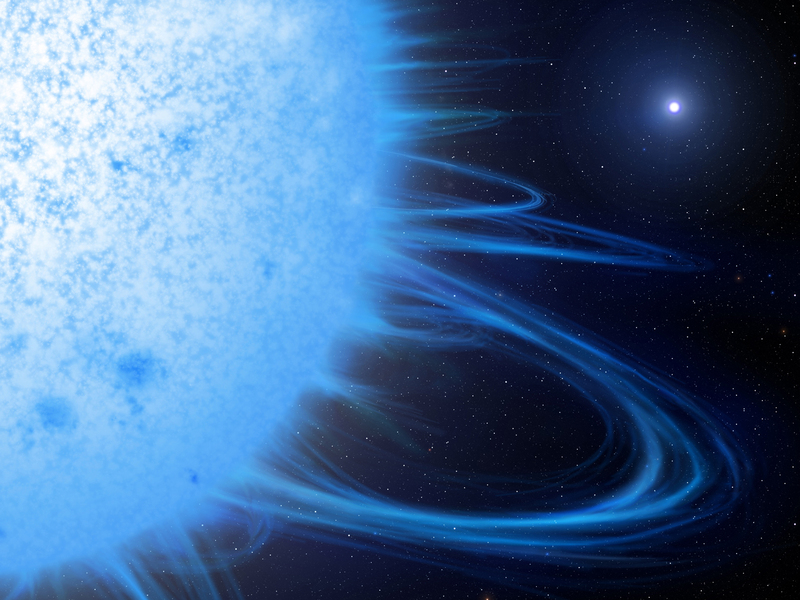 Although the white dwarf is small it has a mass of 1.2 solar masses and is 200 times more luminous than our sun. 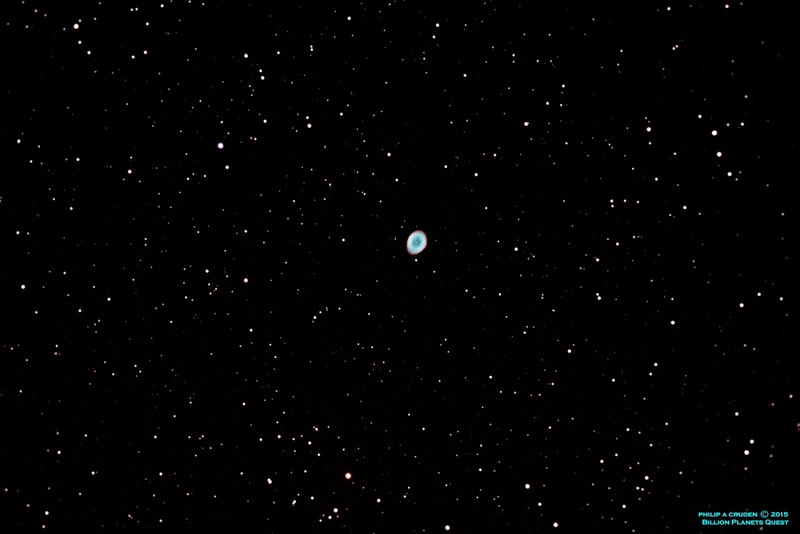 From earth we see M57 straight on, if we could see it side on it would look like a tube. 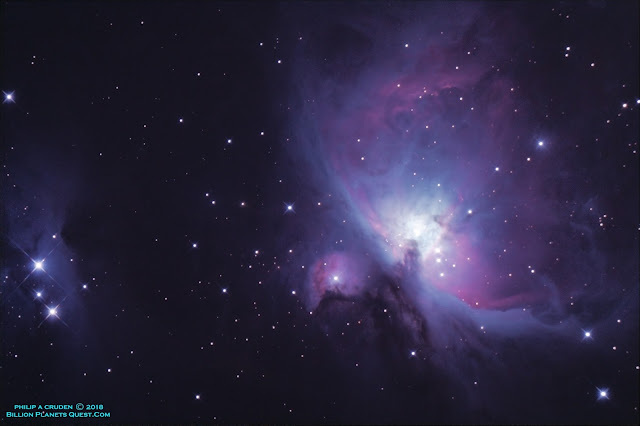 The Orion Nebula Captured with a Celestron CGEM-800, Antares 6.3 F/R, Un-Modded Canon T1i. The image was guided with PHD using a ZWO120MC camera. This is a single 320 sec Exp in Raw mode, CS6 for processing. The Nebula is around 1500 Light Years from Earth located in the Orion Constellation, The Nebula spans some 20 Light Years across. Captured with a Celestron CGEM-800, Antares 6.3 F/R, unmodified Canon T1i. The image was guided with PHD using a ZWO120MC camera. 14 X 120 sec exposures, Darks, Flats and Bias processed in Deep Sky Stacker and CS6. 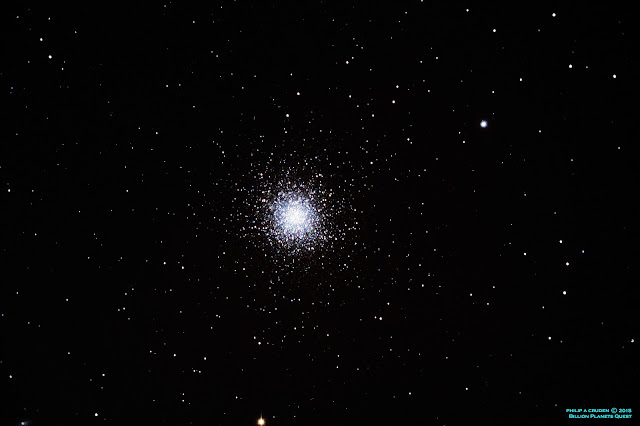 M13 is one of about 180-200 Globular Clusters that reside on the outskirts of our Galaxy. M13 is 25,100 Light Years from us and is around 125 Light Years across. It contains more than 300,000 stars. Acquisitioned with Backyard EOS. Deep Sky Stacker and Photoshop CS6 for processing. Captured with a Celestron CGEM-800, Antares 6.3 F/R, Un-Modded Canon T1i. The image was not guided. This is a single 120 sec Exp in Raw mode, CS6 for processing. 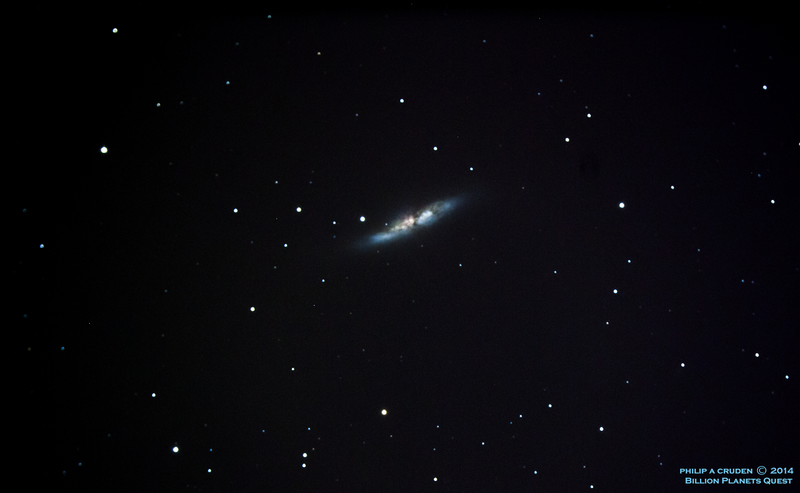 The Cigar Galaxy Captured with a Celestron CGEM-800, Antares 6.3 F/R, Un-Modded Canon T1i. The image was guided with PHD using a ZWO120MC camera. This is a single 480 sec Exp in Raw mode, CS6 for processing. The Cigar Galaxy is around 12 million Light Years from Earth. 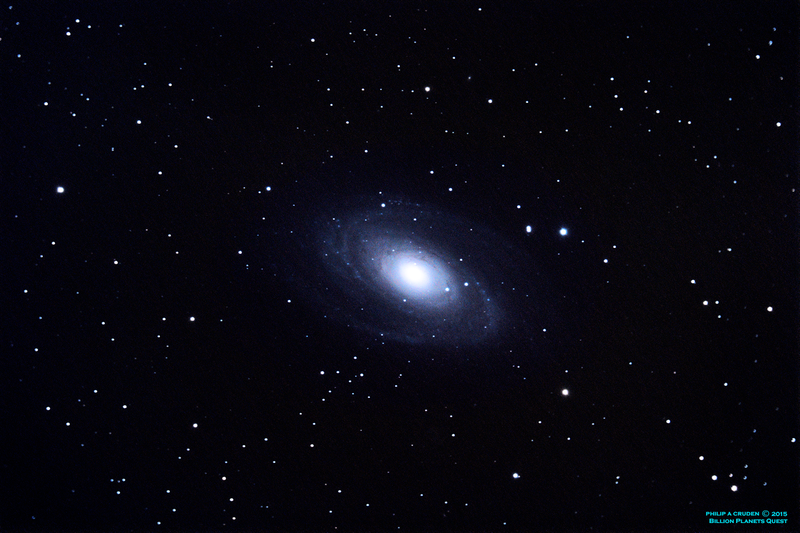 Bode's Galaxy Captured with a Celestron CGEM-800, Antares 6.3 F/R, Un-Modded Canon T1i. The image was guided with PHD using a ZWO120MC camera. This is a single 360 sec Exp in Raw mode, CS6 for processing. Bode's Galaxy is around 12 million light Years from Earth. The Cigar and Bode's Galaxy Captured with a Celestron CGEM-800, Antares 6.3 F/R, Un-Modded Canon T1i. The image was guided with PHD using a ZWO120MC camera. This is a mosaic of the two images above. These Galaxies on on a collision course with each other and one day way in the future will become one Galaxy. 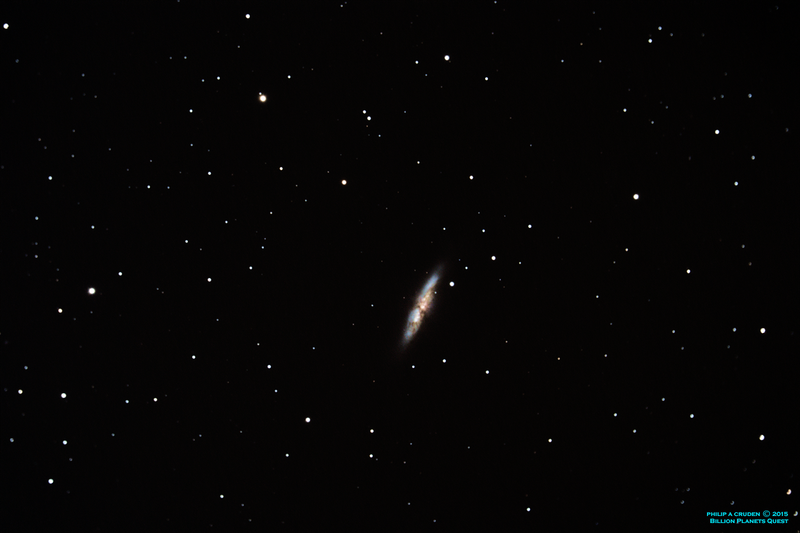 Bode's Galaxy Captured with a Celestron CGEM-800, Antares 6.3 F/R, Un-Modded Canon T1i. The image was guided with PHD using a ZWO120MC camera. 20 X 360 sec exposures, Darks, Flats and Bias processed in Deep Sky Stacker and CS6. Bode's Galaxy is around 12 million light Years from Earth. It is a well studied Galaxy by astronomers because of the amount massive Black Holes at the bright center. This is my second attempt at capturing this awesome galaxy. 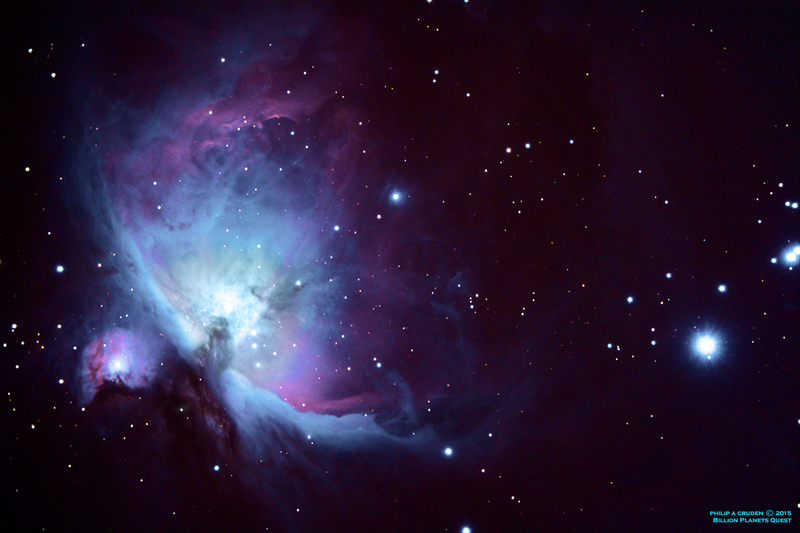 The Orion Nebula Captured with a Celestron CGEM-800, Antares 6.3 F/R, Un-Modded Canon T1i. The image was guided with PHD using a ZWO120MC camera. Processed in Deep Sky Stacker with 10 X 280 sec exposures with Darks, Flats and Bias frames added. CS6 for additional processing. The Orion Nebula is around 1500 Light Years from Earth located in the Orion Constellation, The Nebula spans some 20 Light Years across. 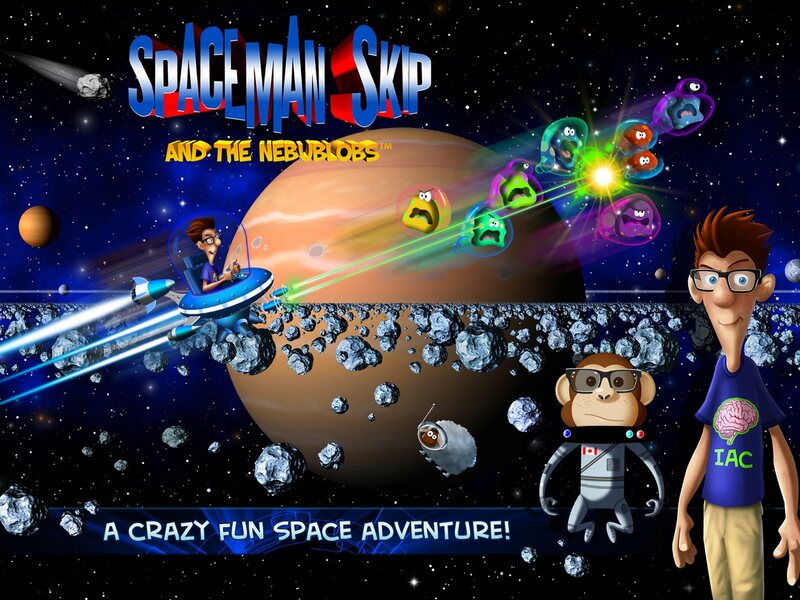 In dark surroundings the nebula can be seen with the naked eye. The Cigar Galaxy Captured with a Celestron CGEM-800, Antares 6.3 F/R, Unmodified Canon T1i. The image was guided with PHD using a ZWO120MC camera. Processed in Deep Sky Stacker with 18 X 180 sec exposures at ISO 1600. Darks, Flats and Bias frames added. Additional processing was achieved in CS6. The Cigar Galaxy is around 12 million Light Years from Earth. Bode's Galaxy and the Cigar Galaxy. Captured with a Celestron CGEM-800, Antares 6.3 F/R, Un-Modded Canon T1i. The image was guided with PHD using a ZWO120MC camera with a Orion ST-80. This is a mosaic of the two images above. 20 X 360 sec on Bode's Galaxy. 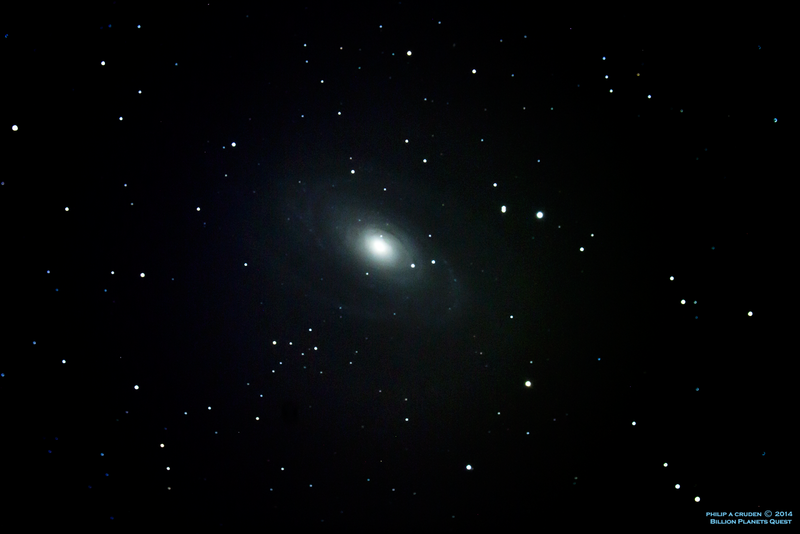 18 X 180 sec for the Cigar Galaxy. 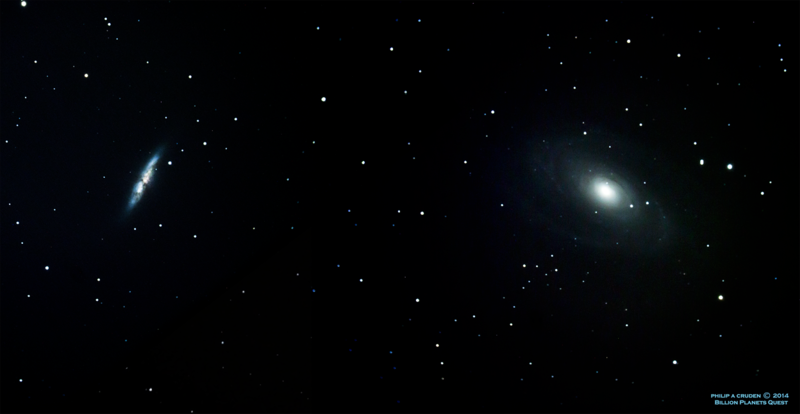 Both were processed with Deep Sky Stacker with Darks, Flats and Bias frames added. This is my second attempt at creating this mosaic. 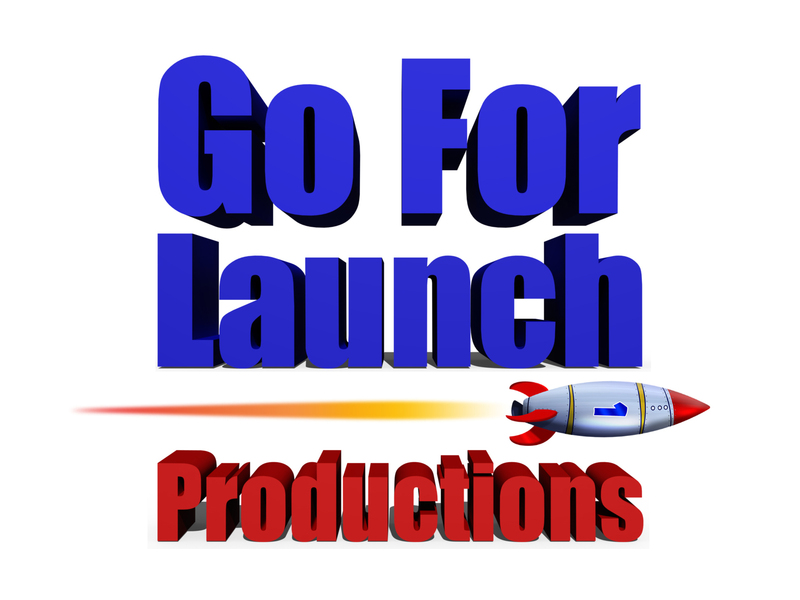 The big difference from the other one is sub frame stacking. The Orion Nebula Captured with a Celestron CGEM-800, Antares 6.3 F/R, Un-Modded Canon T1i. The image was guided with PHD using a ZWO120MC camera with a Orion ST-80. Processed in Deep Sky Stacker. 10 X 30, 10 X 60, 10 X 180, 5 X 240 and 5 X 360 subs with Darks, Flats and Bias frames added. CS6 for additional processing. The Orion Nebula is around 1500 Light Years from Earth located in the Orion Constellation, The Nebula spans some 24 Light Years across. It has a mass of about 2000 times the mass of the Sun. 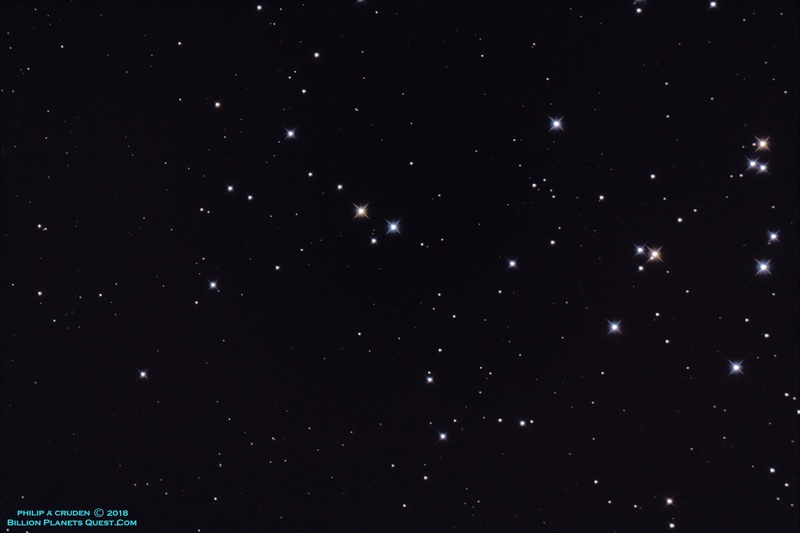 The Beehive Cluster, M44, NGC 2632. Captured with a Celestron CGEM-800, Antares 6.3 F/R, Unmodified Canon T1i. The image was guided with PHD using a ZWO120MC camera. Processed in Deep Sky Stacker with 20 X 90 sec exposures at ISO 800. Darks, Flats and Bias frames added. 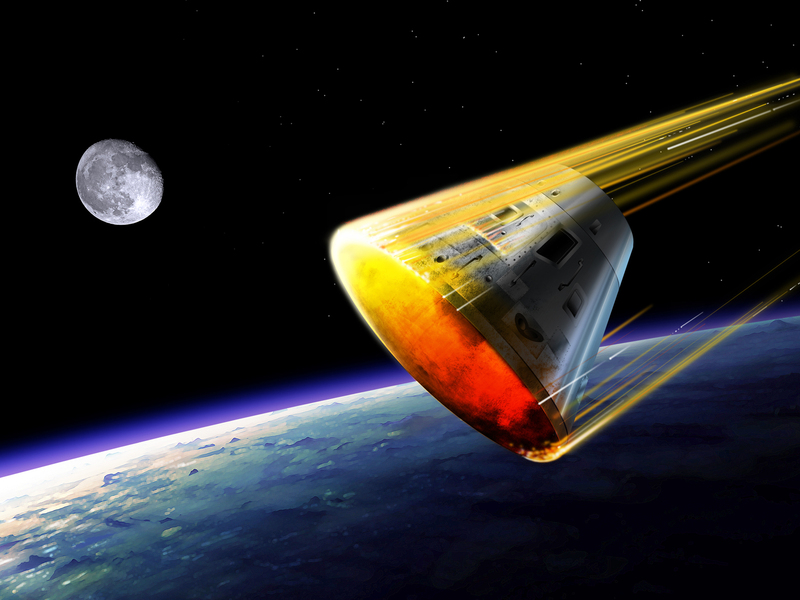 Additional processing was achieved in CS6. 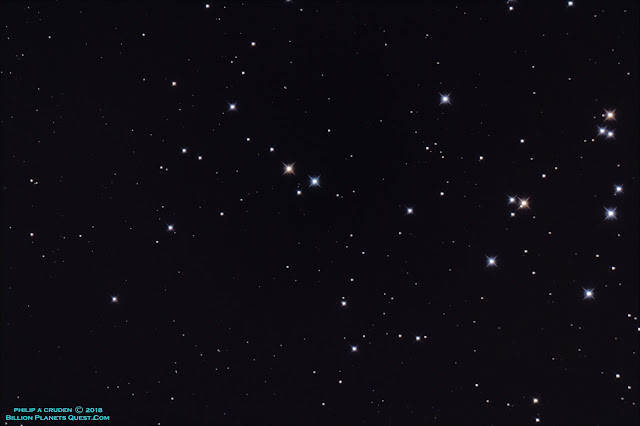 M44 is an open cluster in the constellation Cancer. 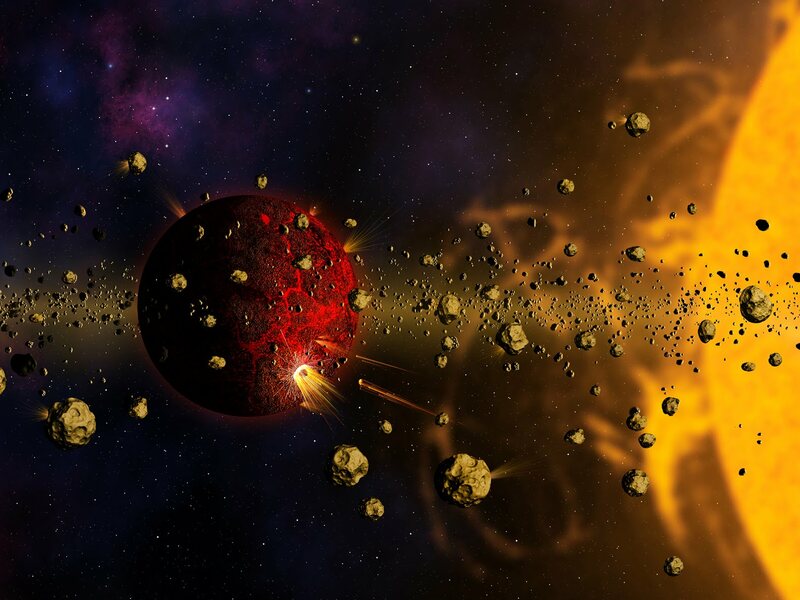 The Cluster is one of the nearest clusters to our Solar System. 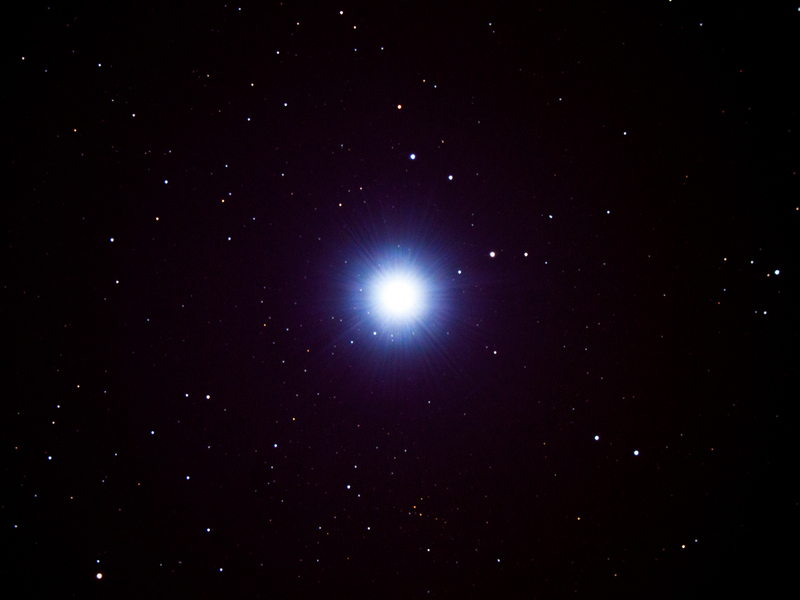 It contains a larger star population compared to other close clusters that are close by. This is my first attempt at capturing M44.